Open up your Woman’s Day, Real Simple, O The Oprah Magazine, and Martha Stewart Living and you’ll find a coupon to Save $5 on any Hallmark purchase. All three of these magazines have been offered as free subscriptions sometime this year, so I know lots of my readers are getting them for free! There is no minimum purchase requirement and this coupon is valid through Dec. 24. A great coupon to pick-up a few cards or save some money on a gift purchase. In Woman’s Day (Dec. 1 issue) look near page 32. In O The Oprah Magazine (Dec. issue) look near page 118. In Martha Stewart Living (Dec. issue) look near page 74. In Real Simple (Dec. issue) look near pg. 124. I am getting most of my magazines for FREE (and a few at $5 or less per year) and I want you to get them for free or deeply discounted too. My favorite magazine that I pay for is All You, but that’s because it’s the magazine that pays me back with tons of coupons I can use at the grocery store! The Taste of Home Dec/Jan issue has this coupon insert between pages 42 and 43. Is this coupon only valid in Hallmark stores, or can I use it in another store that sells Hallmark products? I didn't see that it says not on cards, it says not on gift cards or Hallmark Red ™products. I am not sure what those products are, but I think you can use it on cards. Is near p. 124 in Real Simple. Thanks for that tip. That subscription I paid for, but got it when it was sale priced at $5 for a one-year. Now I have three coupons. Guess I will have to make more than one trip to Hallmark. It actually says that it's not valid on card purchases, but I'm sure you can find a great deal on a small gift item. This offer is also in the Real Simple magazine too! Hallmark does require that you pay tax on the items, though, even if the total is free. 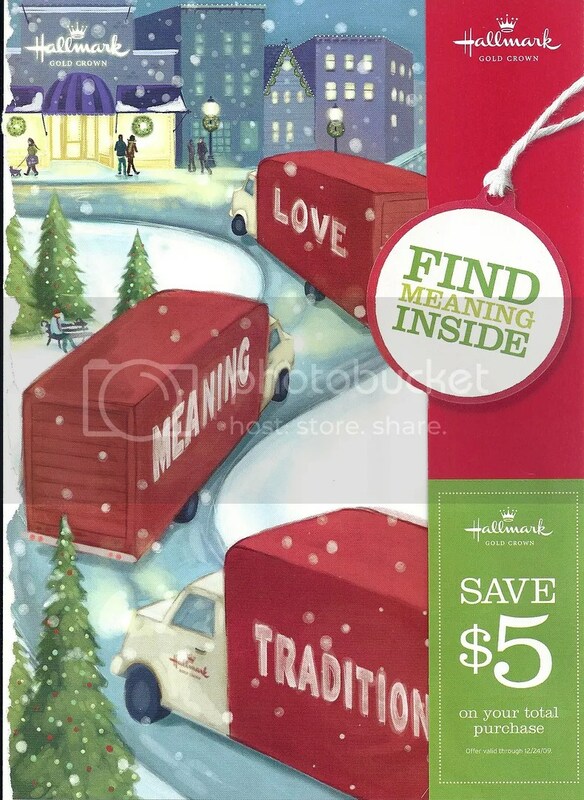 The $5 Hallmark coupon is near p. 74 of the Martha Stewart mag! Thanks for the tip. I get Woman's Day, but pay for it. How do you get them free? I am a new follower, so may have missed this opportunity in the past. I love FREEBIES4MOM! Thanks so much for the heads up! I get both Women's Day and O (for free!) And Women's Day came yesterday. I love the Hallmark store! 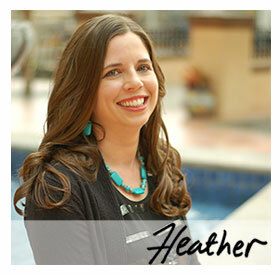 Your site is awesome by the way!